Those with hips wider than their shoulders, with a curvy backside and legs are commonly referred to as a pear shape. We don’t want to box you into being the same shape as a fruit, but it’s helpful to keep in mind as you find the perfect dresses for your shape! The fitted bodice with a flared skirt works wonders when it comes to balancing a pear shape and highlighting your slim shoulders. Plus, it’s balanced proportions make it a winner for nearly every body shape. 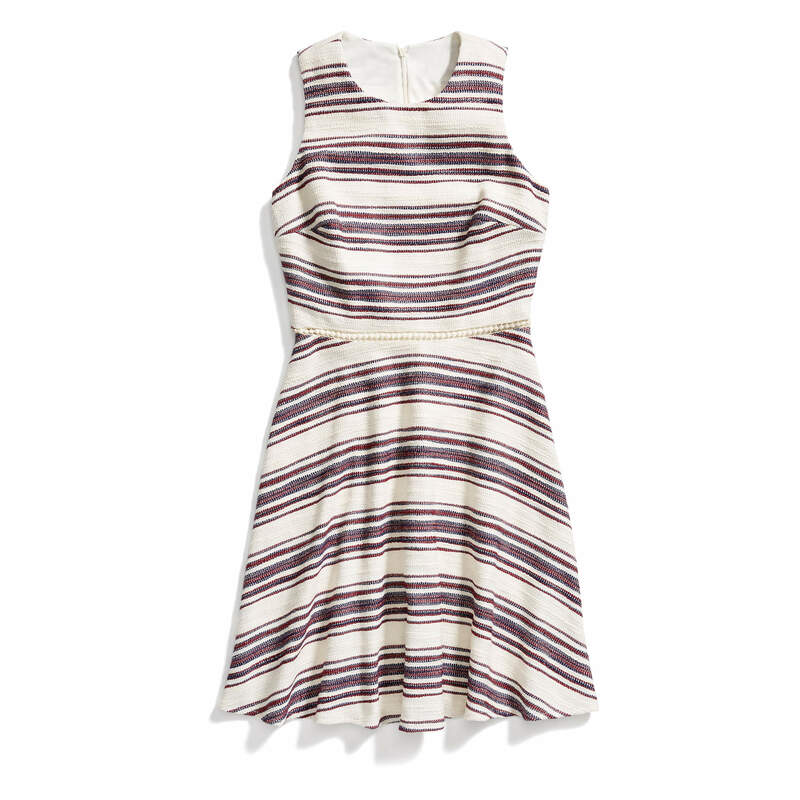 Wrap dresses are a universal favorite for every shape. 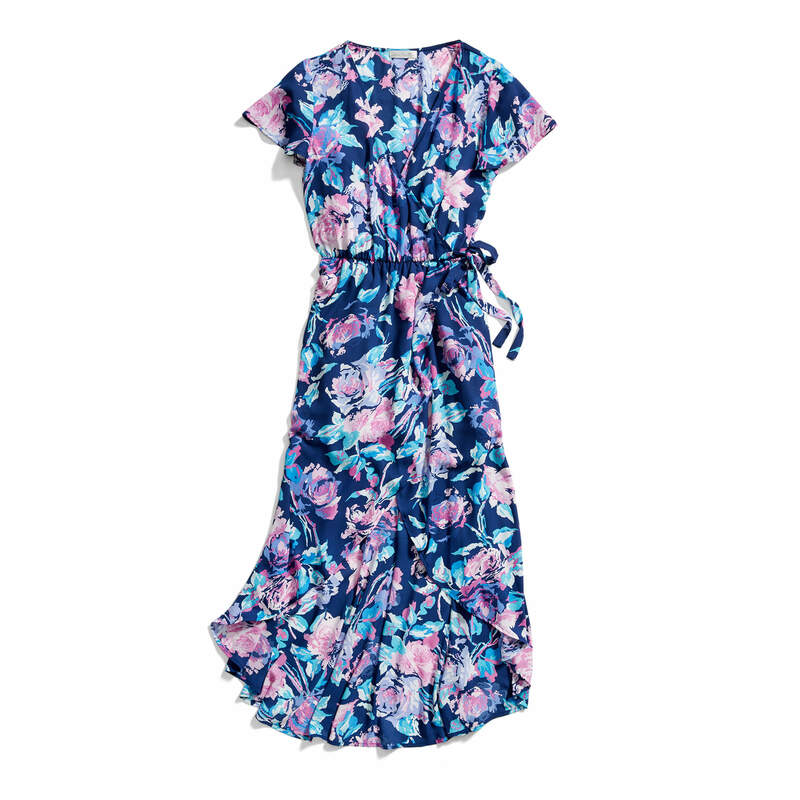 Since most cinch around your natural waist, a wrap dress creates an ultra-flattering balancing effect on your silhouette. Not to be confused with a sheath, the shift dress features a looser cut throughout your figure—perfect for skimming just over your hips. 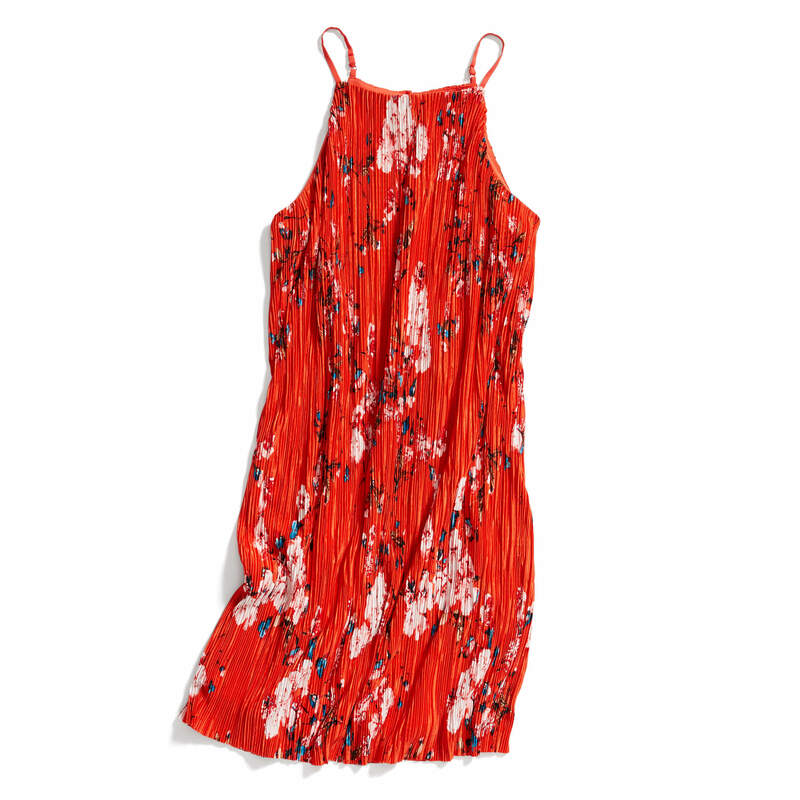 The shoulders on your shift dress should be fitted, but not too tight.